This five song EP was released by Kygo on September 22, 2017, one week after the standalone version of the remix of “You’re The Best Thing About Me“ by U2 and Kygo was released worldwide. 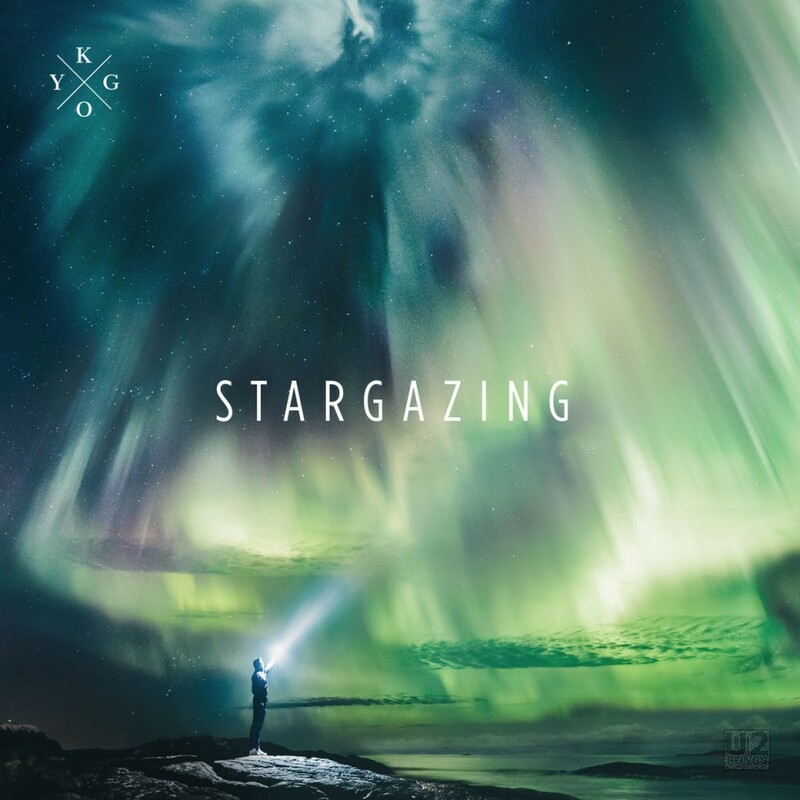 The EP featured five songs, including Kygo’s newest, “Stargazing.” “You’re The Best Thing About Me” is included as the final track on the EP. It is not available to be purchased separately from the EP, and one has to buy the full EP in order to get the song with U2. But the standalone release from the prior week is still available. This EP was only released digitally, and was released worldwide to digital store fronts and streaming services on September 22, 2017. The version of “You’re The Best Thing About Me” is the same edit of the track that appeared last week on digital services, however the mastering of the track appears to be slightly different for this EP. For the “Stargazing” EP on iTunes, the song is 4:17.866 in length, does not contain the “Mastered for iTunes” designation, and is at -6.1dB volume. For the standalone remix released the week prior, the song is 4:18.96 in length, contains the “Mastered for iTunes” designation and is at -5.1dB volume. These are subtle differences, and the difference in length appears to be in the silence at the start and end of the song. It appears that the five track version was released for sale in iTunes in most countries, however a four track version is being used for streaming on Apple Music which does not include the U2 track. Users are reporting seeing this 4-track version when attempting to access with mobile devices. In the USA, a three track single is being sold instead of the EP, this three track single does not include the U2 song. At the Tidal music service in the USA, a 4-track version is available for streaming, which does not include the U2 track, however, if you purchase songs from Tidal, the version of the EP you can purchase has 5-tracks including the U2 one. Composed by Bono, Adam Clayton, The Edge & Larry Mullen Jr. Performed by U2 & Kygo.